How to choose wine glasses depends a lot on personal needs and preferences. Even though a wide selection of shapes suits the particular merits of many varietals, the average wine drinker isn’t interested in or prepared to stock up on countless forms of stemware. At a bare minimum invest in glasses appropriate for red and white wine. If your needs require, add champagne glasses and dessert wine glasses as well. There’s a certain seduction to the entire process that becomes a deep sensory experience, and taking some care in picking glasses will only enhance the overall experience. After all, we see the color of the wine, smell its aromas, taste its flavors, and also feel various textures. As with all things, building skillsets takes time, but the exploring and learning is half the fun. Glass selection undoubtedly plays an important role. The foot of a wine glass allows it to stand and not topple over. Avoid glasses with even a slight wobble, but also consider how well the foot behaves when swirling the glass on a hard surface in order to aerate it. The movement might not be smooth, or you may not like the sound a particular glass makes. The foot connects to the stem, which serves to keep the drinker’s hand from coming into contact with the wine and warming it. The stem also keeps the bowl from being smudged and a grasping hand from obscuring the view of the liquid within. The bowl is the most distinct feature of a wine glass. The size and shape impact aeration, aroma, and the overall presentation. Finally, the rim of a glass that is cut will be smooth to the touch. Those with rolled or bumpy rims will impede the flow of wine from the glass and also create a distracting feel on the drinker’s lips. When it comes to size, the glass should appear one-third to slightly less than half full when holding a full serving. A standard 750 ml bottle of wine yields 5 150 ml pours of 5 ounces, though depending on the varietal and alcohol content full pours can range from 3-6 ounces. Wine glasses can come in many colors, be decorated with hand-painted designs, or etched with artistic elements. However, it’s best to stick with plain ones since a smooth and clear glass surface allows the wine’s unique character to shine through when it comes to color, viscosity, and density. The picture above might potentially be blowing your mind. The shape of a wine glass helps with the delivery of the liquid to where its flavors will be most appreciated in one’s mouth. The larger bowl and tapered top helps channel the aroma to the mouth and nose, while the size of the bowl itself is essential when it comes to allowing the wine to be swirled in order to open up its particular characteristics. A red wine glass will be more full and round than a white wine glass. This allows your nose to enter beneath the rim and take in the more complex aromas of red wine. Likely candidates for reds include a Bordeaux or a Burgundy class. The more upright U-shape of a white wine glass still allows aroma to be released, but also functions to enable the wine to remain at a cooler temperature. If you partake in sparkling wines, narrow flutes are a must when it comes to upholding carbonation. As for dessert wines, the smaller glass goes hand-in-hand with higher alcohol content while also directing the liquid to the back of the mouth to avoid being overwhelmed by the wine’s sweetness. The choice for daily use comes down to crystal or glass. Though more delicate, crystal stemware will achieve more of a sparkle due to its greater ability to refract light. It can also be made thinner than regular glass. However, if you don’t regularly hand wash dishes or lack storage space out of the reach of children, crystal stemware probably is not for you. It should also be noted some wine drinking situations mean forgoing fancy glasses for the sake of practicality, though if you really can’t stand sipping from plastic or stainless steel when it comes to camping or a day at the beach, a wine carrying case may be in order. Price and practicality always play their part. Go with the best choices within your budget, and let your choices evolve over time. Even though tumblers do offer a less than optimal experience, their stemless forms are less likely to break whether washed by hand or in the dishwasher. The key is to get started in your explorations of all things wine. The learning part really is as equally rewarding, if not more so rewarding than the drinking part. 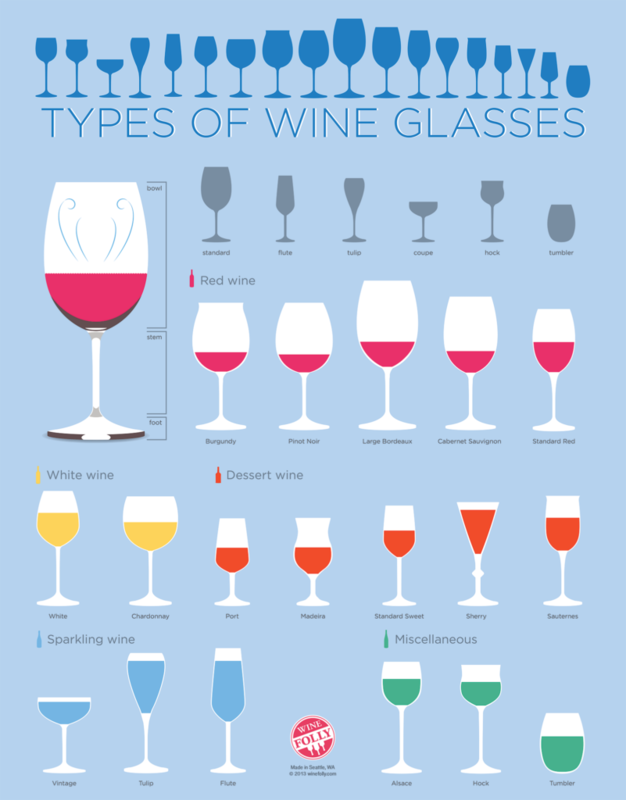 What considerations matter most to you when it comes to how to choose wine glasses? If you enjoyed reading this, please check out How to Maximize the Wine Bar Experience, Wine Tasting Room Etiquette, and Fun Facts about Wine. 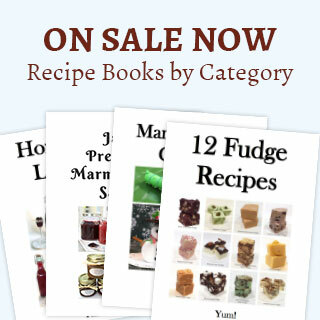 Please take a moment to check out Jeri’s website and blog Word Bank Writing & Editing as well as browse her titles on Amazon. 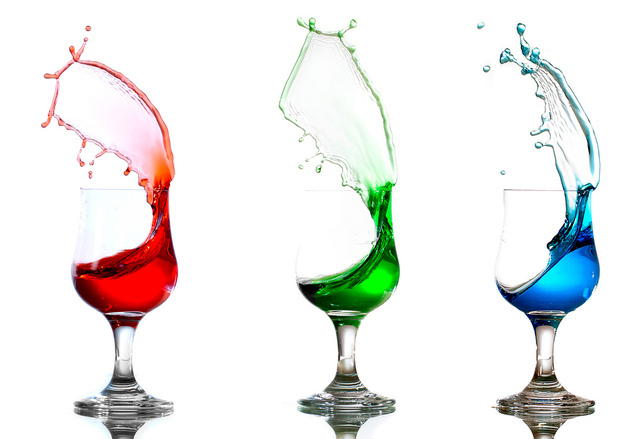 Please share the images in this post responsibly: Wine Splash and Types of Wine Glasses follow fair use guidelines. 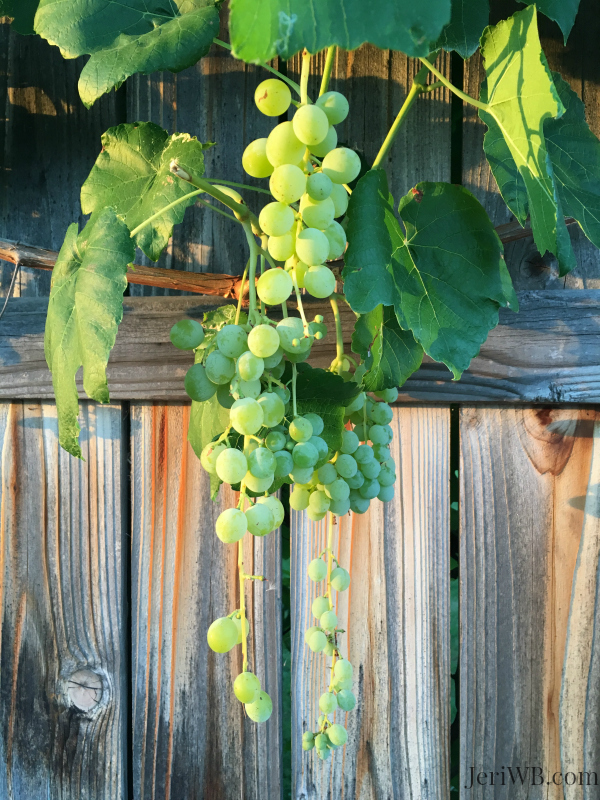 The grape cluster photo is watermarked by the author of this post. Jeri Walker is a contributing writer for Finding our Way Now LLC. She also serves as copy editor and book formatter for Susan's publications. 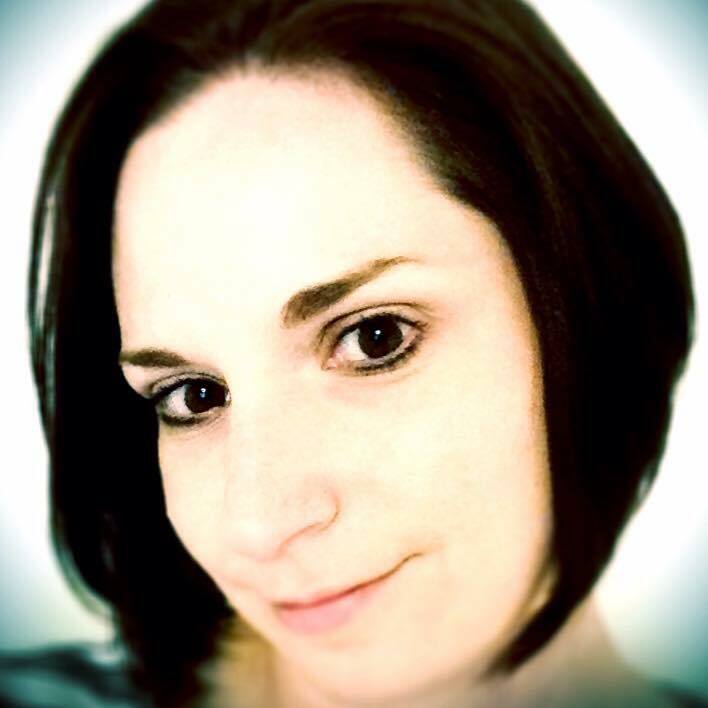 Jeri is a freelance editor and writer offering incomparable quality at affordable rates. She believes in making every word count. Her creative writing is influenced by a stranger-than-fiction life story. You can connect with her via Word Bank Writing & Editing at JeriWB.com or browse her books on Amazon.